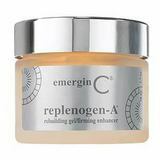 A non-invasive topical treatment inspired by Mesotherapy, an anti-aging injection therapy sweeping Europe that delivers a customized blend of antioxidants and peptides to the deepest layers of the skin. 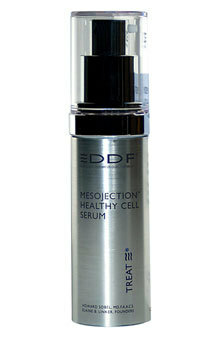 While Mesoinjection Healthy Cell Serum is not injection Mesotherapy, the proprietary DDF formulation helps prevent free-radical damage at the skins surface. 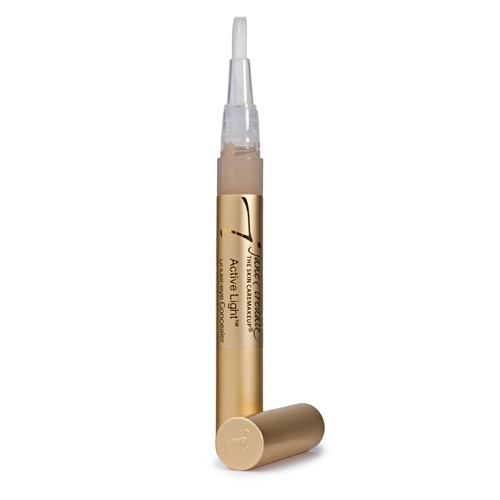 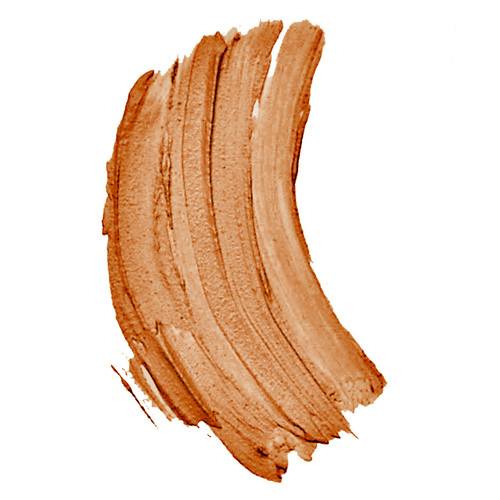 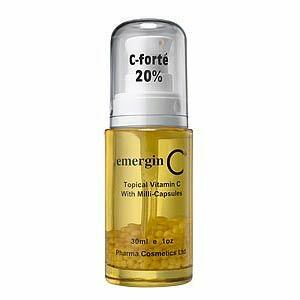 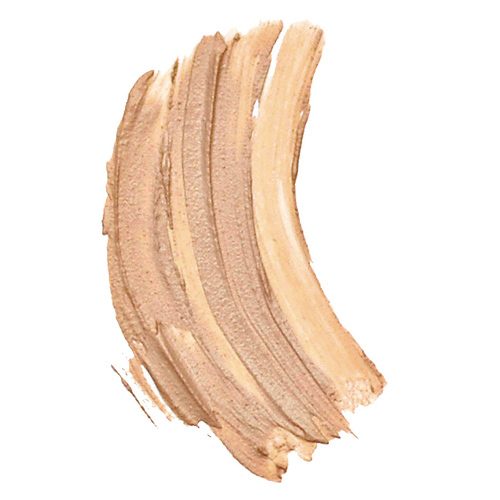 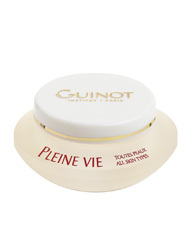 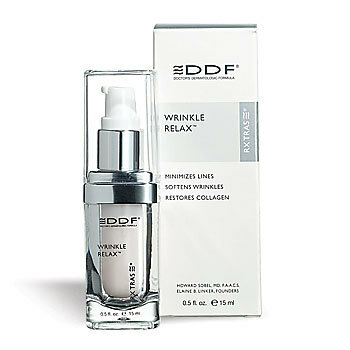 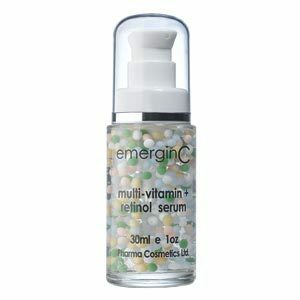 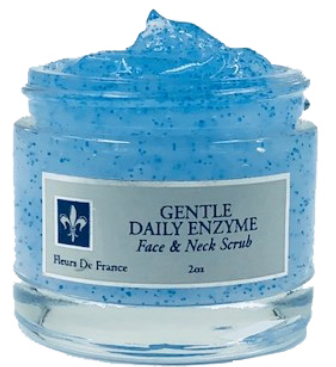 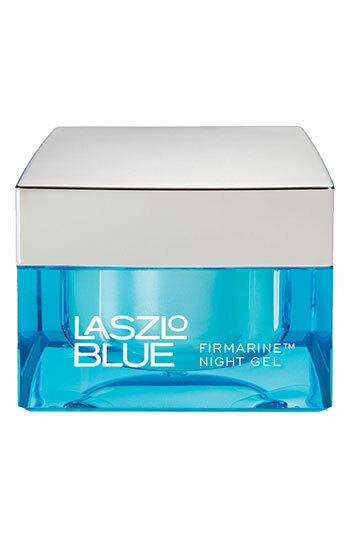 It rejuvenates skins surface for younger skin tone texture and a renewed vitality. 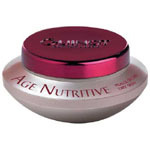 As we age, hair often becomes weak and fragile, requiring specific care. 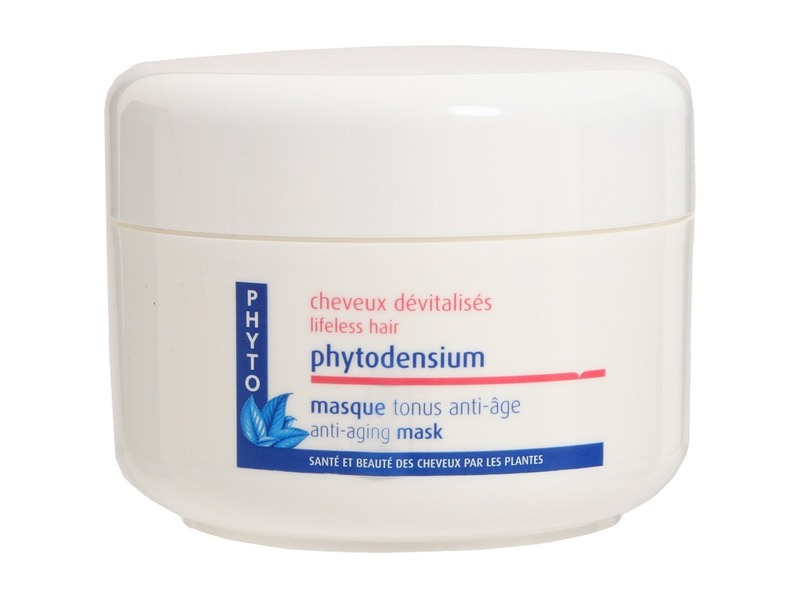 Phytodensium mask densifies and visibly thickens hair that has thinned over the years. 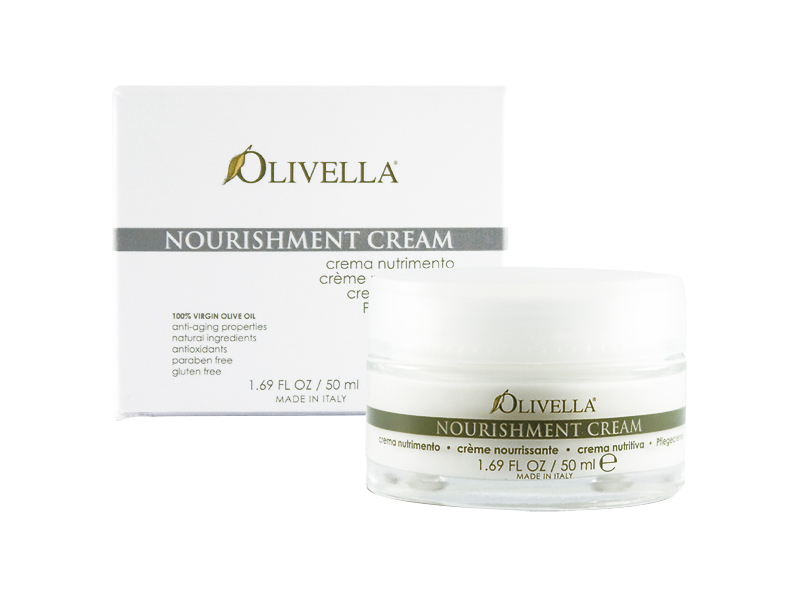 Olivella Nourishment Cream is a natural night and day face cream, rich yet light and extremely absorbable, non-greasy, leaves skin perfectly nourished, granting an immediate pleasant feeling and an extraordinary vitality and softness. 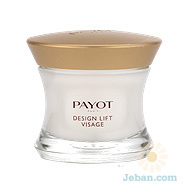 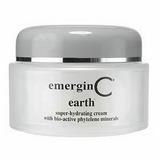 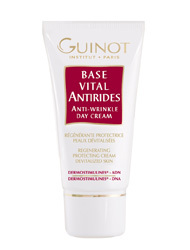 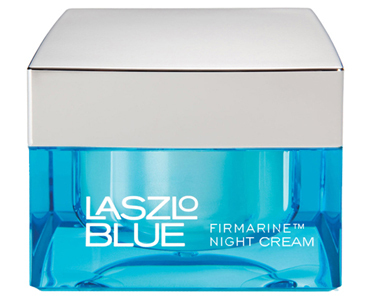 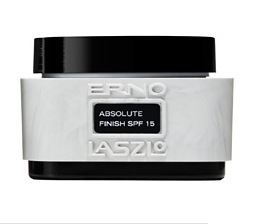 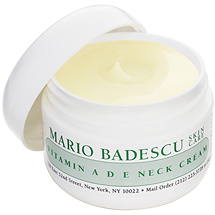 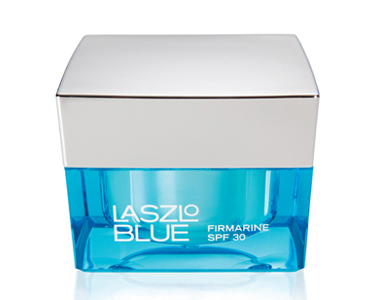 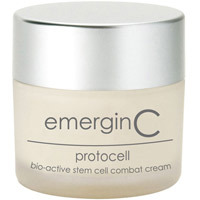 Great cream for dry skins, protects skins from external agents and prevents aging. 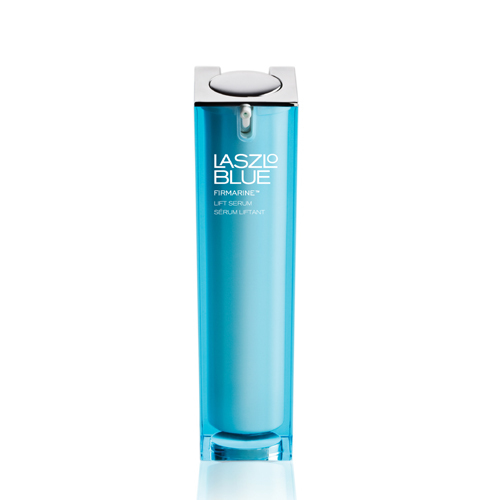 Uses an exclusive natural Nourish-compensator which exercises a fundamental role in maintaining and/or restoring the surface lipidic barrier. 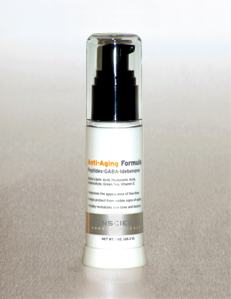 True skin care that offers comfort and anti-aging benefits to combination to oily skin. 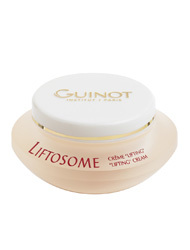 Regulates oil secretions and removes shine. 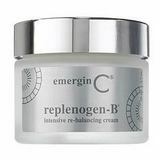 Moisturizes, firms and helps restructure. 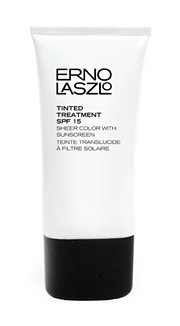 Texture smooth, rich and non-greasy cream gel. 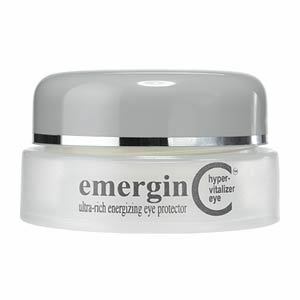 Ingredients Cytobiol iris-corn extract 19 percent. 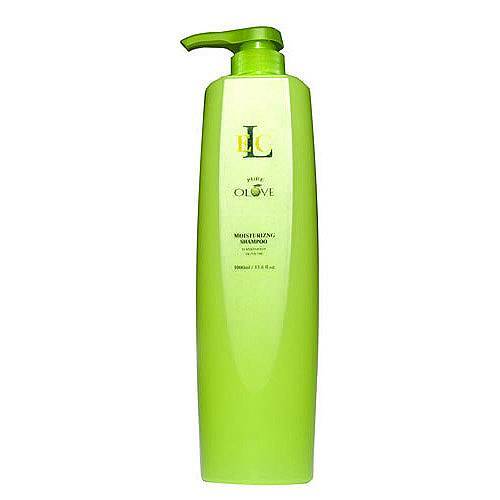 Sodium hyaluronate plus lubrajel plus polyol. 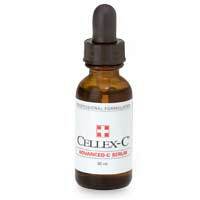 Ceramides, green coffee. 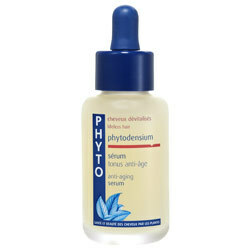 Phytodensium shampoo helps prevent further damage by injecting strength and vitality into aging hair. 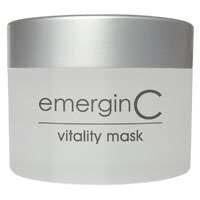 Hair regains its density, strength and vitality.